The Turtles Japan were better than Ringo tbh! Has Micky been seen (musically) since his applemilk ventures? Dude had legit solo albums then just fell off the planet. I haven't even seen him touring with other musicians or anything? According to Google he last performed on Machico's single TOMORROW. Last edited by chestnutflowers : 2018.04.22 at 09:35 AM. I know everyone is dying to know what Ukigumo is up to so here. To be fair, Uki's been doing quite well for himself (questionable children's programming aside). 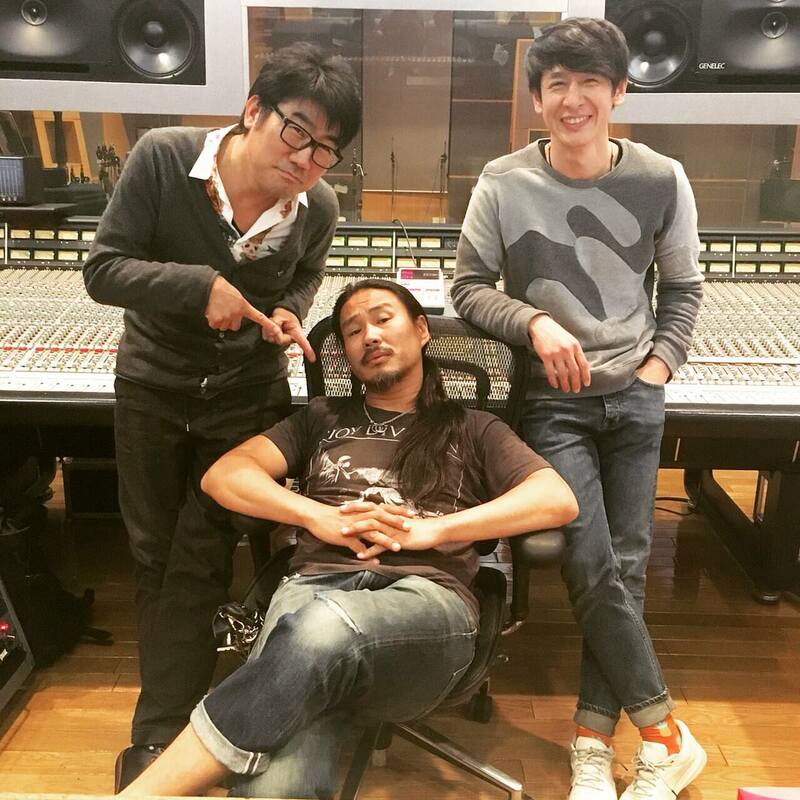 He's probably earned a pretty penny from being Hoshino Gen's guitarist, particularly on his hit song Koi. Petrolz even managed to get a tribute album before Ringo. All of them seem to be doing well actually except for Micky and maybe Hata; there isn't much info on the latter. Last edited by chestnutflowers : 2018.04.25 at 02:31 PM. I made fun of the kids show thing at first but it's not actually a bad gig, a lot of musicians have been on that show. 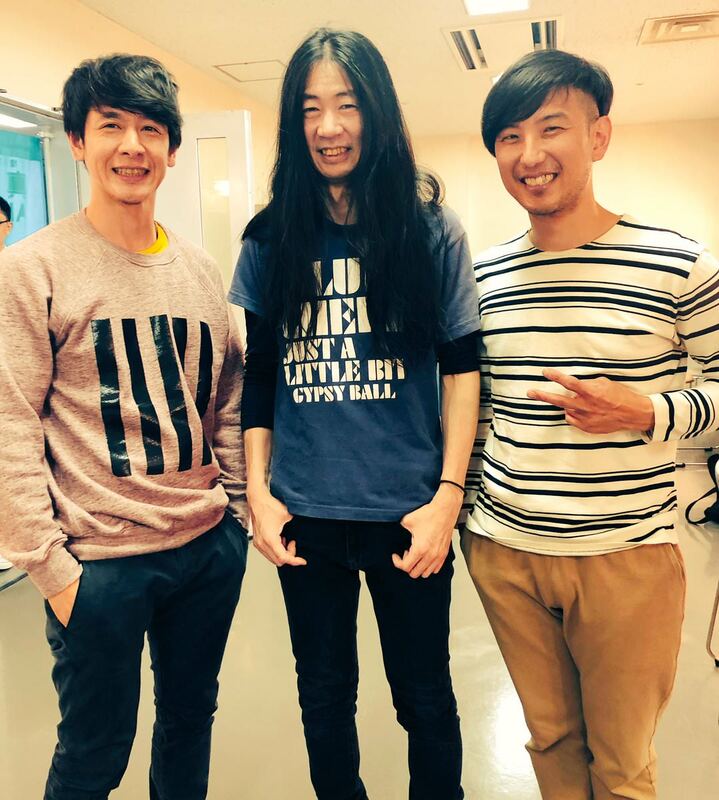 I think Hata is doing ok, he was playing drums for RADWIMPS on tour. Those kids probs went harder than Ringo at her last gig!! !